Dip brazed right every time. Large production unit for Grumman used in the postal services group nationally. 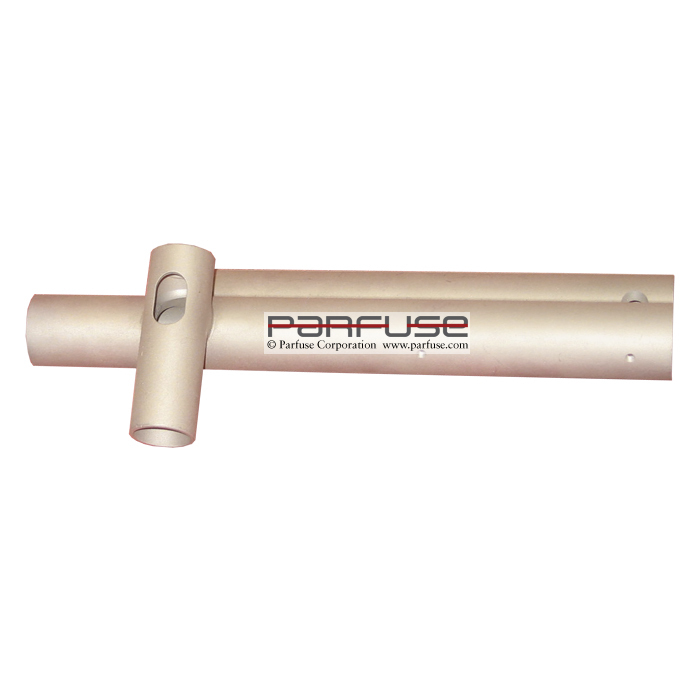 Tubular formed and machined components dip brazed at Parfuse to give a seal tight unit with no imperfections. 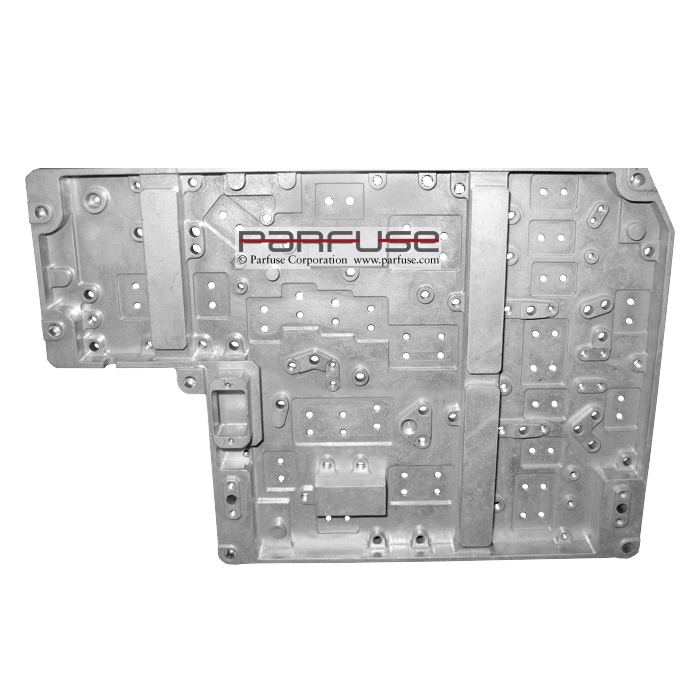 Paint ball gun component dip brazed continuously at Parfuse. Seal tight, strong and superior appearance than competitors. 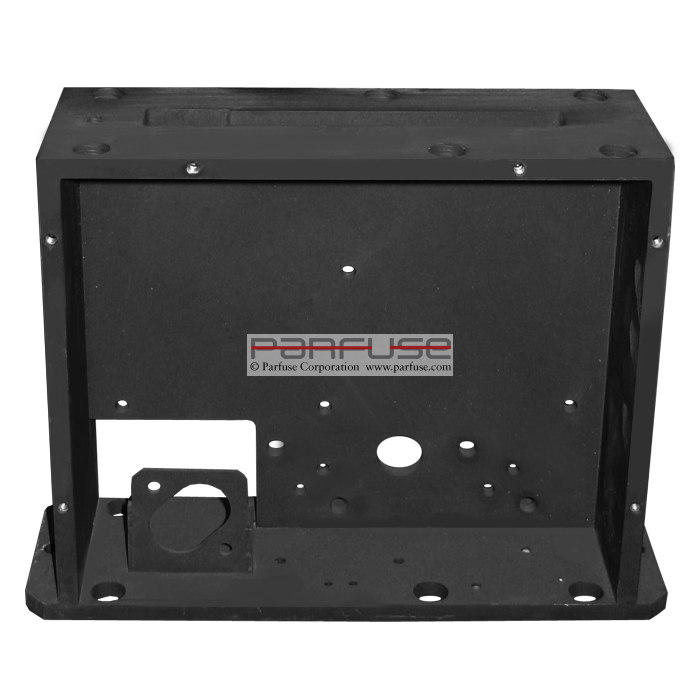 CNC machined housing with multiple steps machined characters, held in dip brazing. No distortion and sealed. 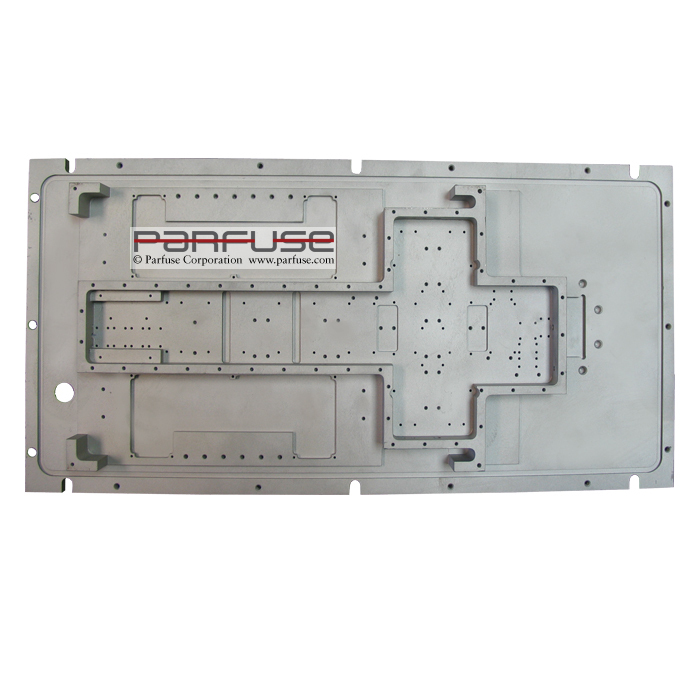 Machined housing for a electronic application. 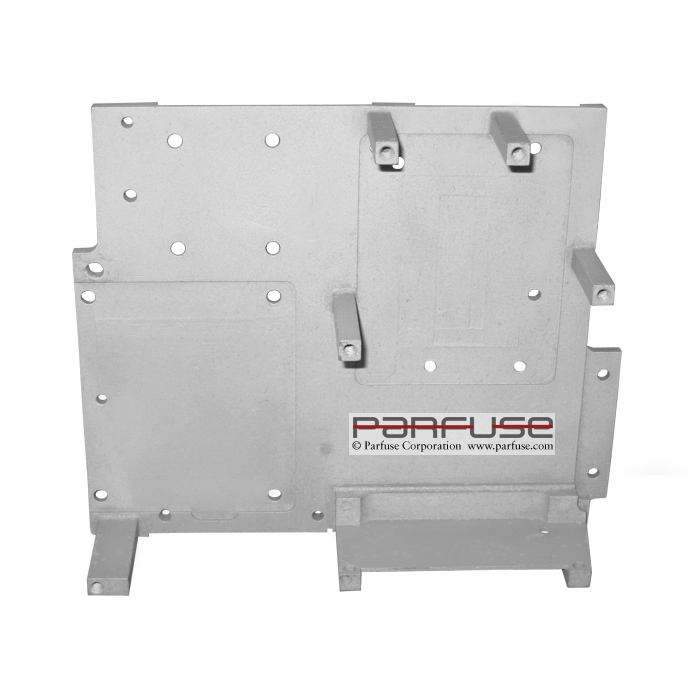 Dip brazed at Parfuse to an AWS C 307 grade A quality. 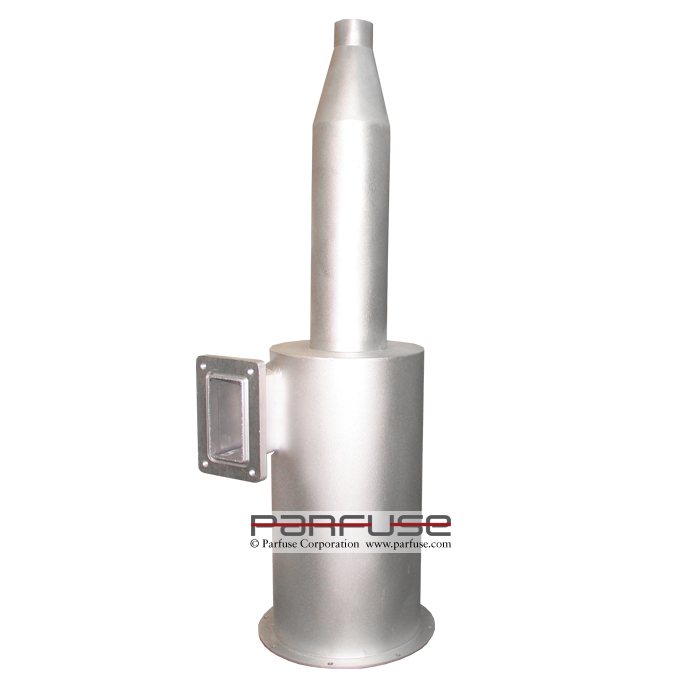 Exotic machined housing that was dip brazed with success. 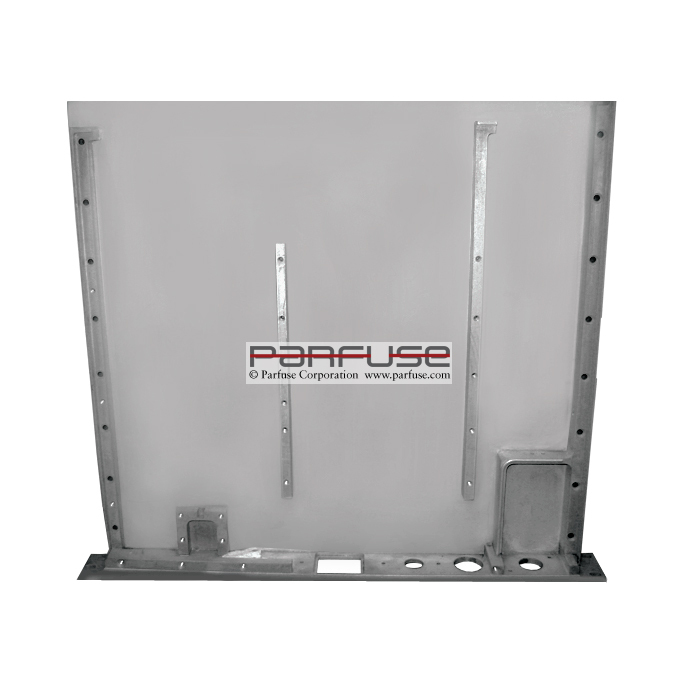 All holes, radiuses, flatness, etc. were 100% inspected after dip braze with no issues.